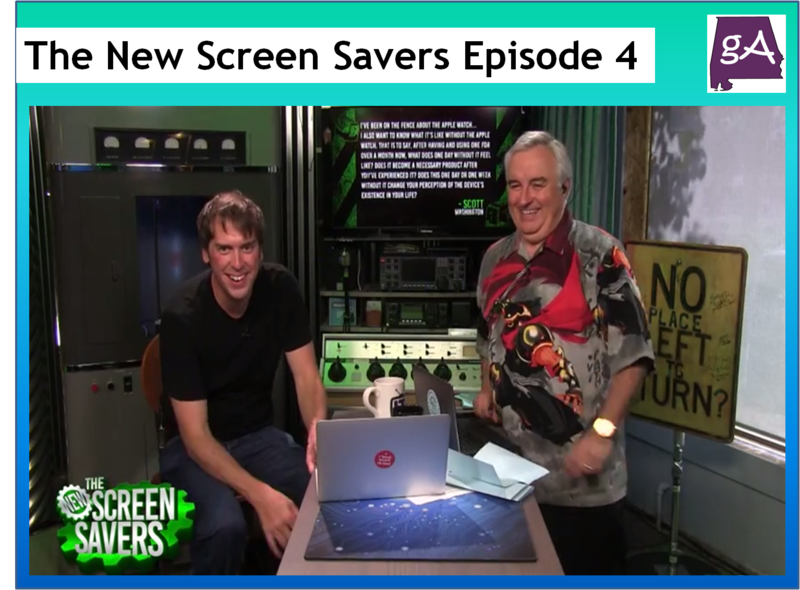 It’s time for episode four of The New Screen Savers on this Memorial Day! This episode features Leo Laporte with special guest Martin Sargent! The episode focuses on two Kickstarter projects featuring the CHIP $9 computer and the Modulo circuit board to make building projects easier! 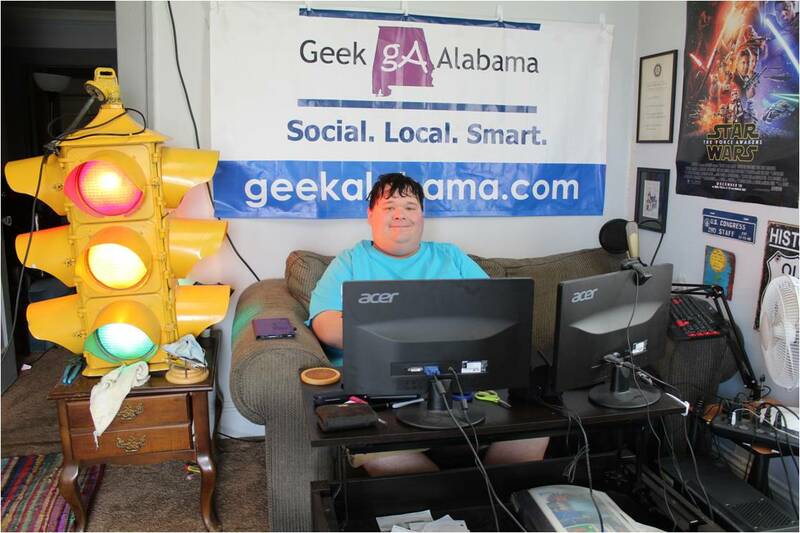 You also get to see an automatic cat feeder, enjoy a visit from the Giz Wiz, see a robot that wants to stab you, and hear plenty of great tech advice! If you are stuck inside due to some Memorial Day storms, click play below and enjoy a great show!